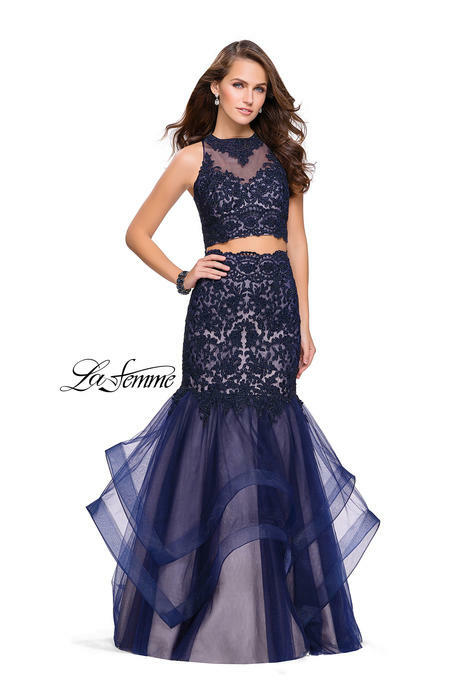 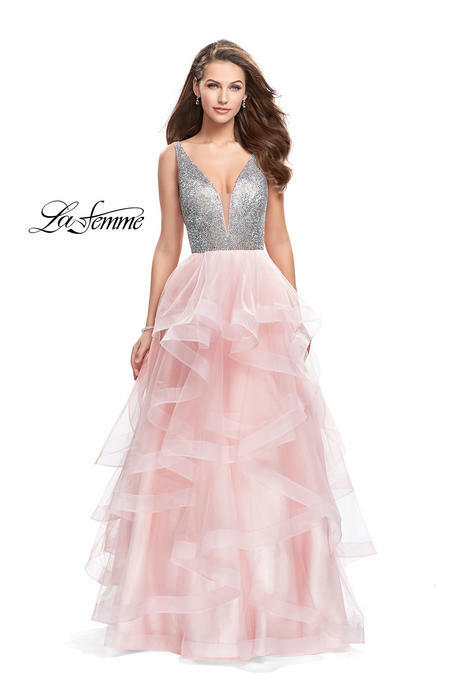 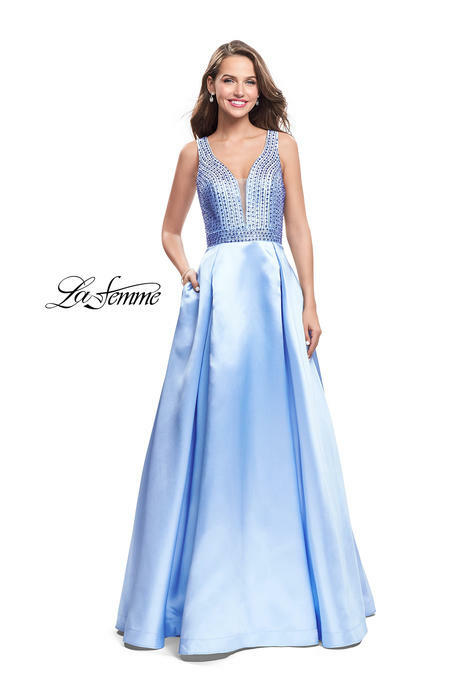 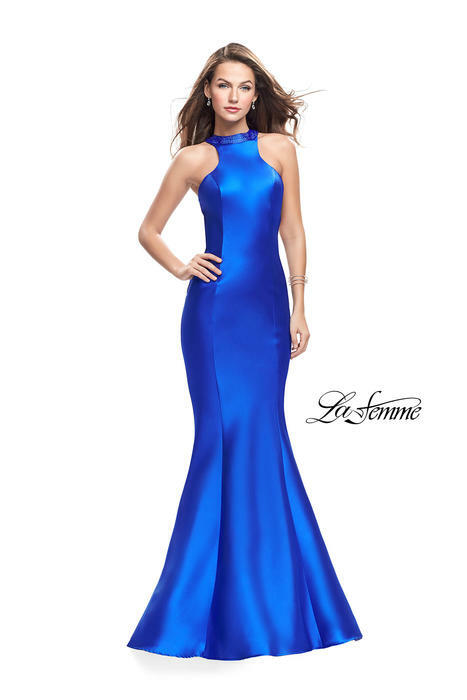 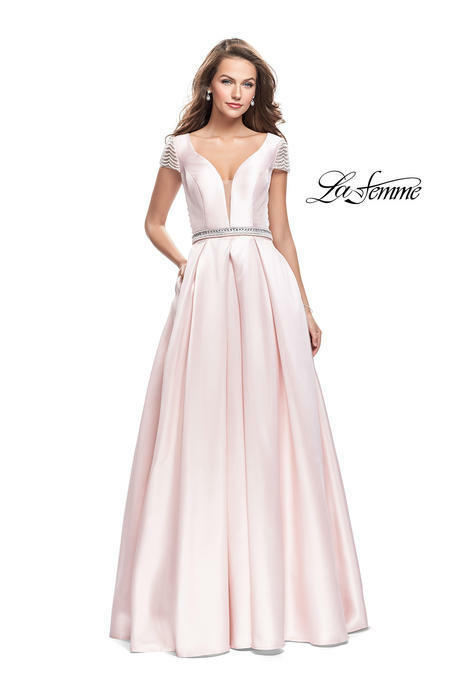 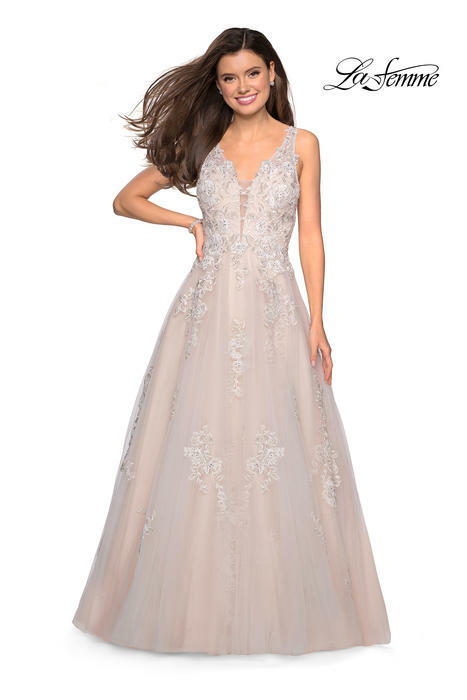 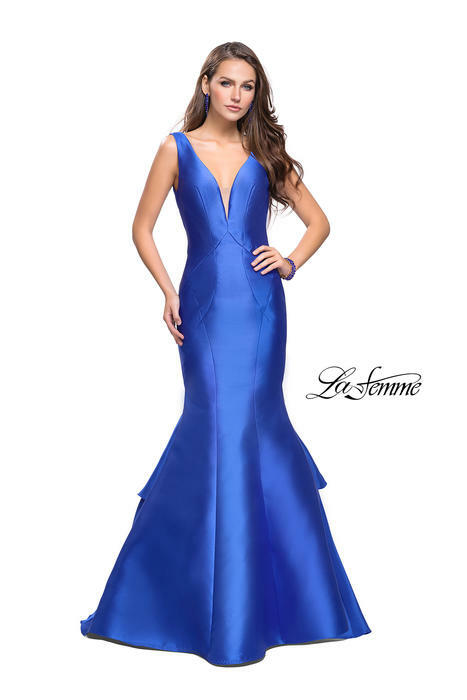 GiGi Prom by LaFemme available at Susan Rose for 2018 Prom. 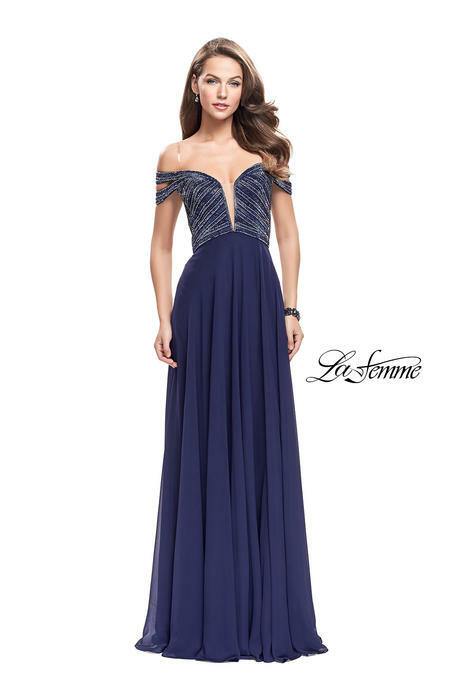 Gigi Designs accentuate on details and form flattering shapes. 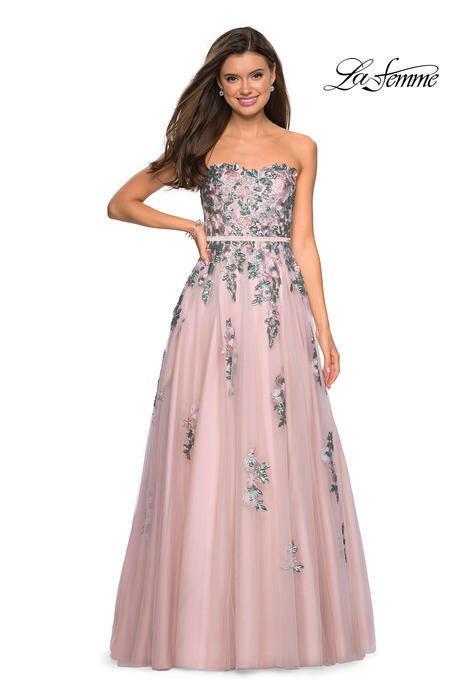 GIGI designers understand what women are seeking for their special occasions and how to mark and make you look stunning on any special event. 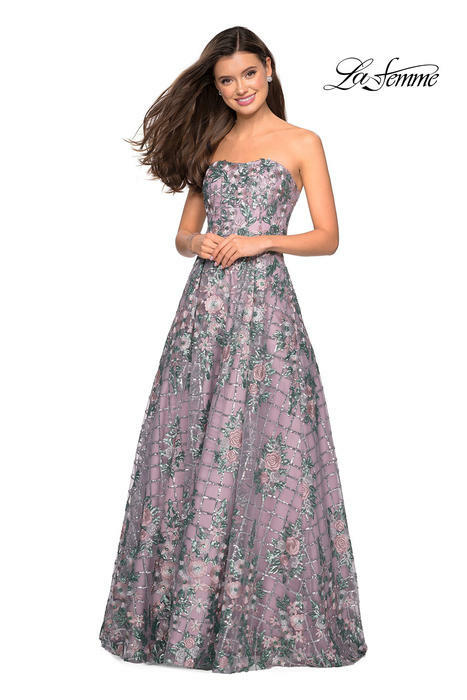 Gigi collections feature bold colors and a variety of prints. 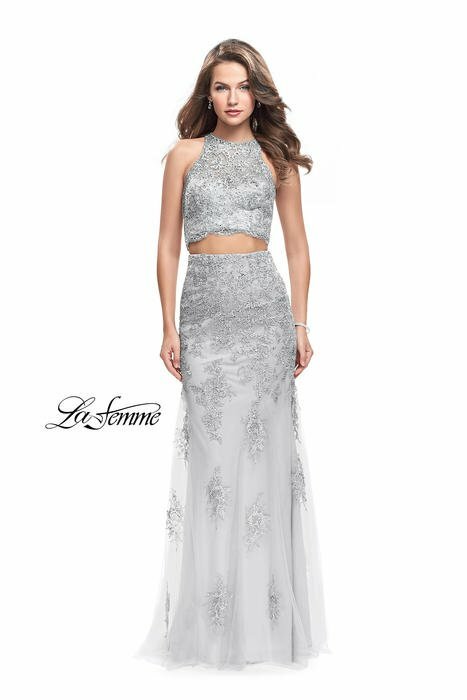 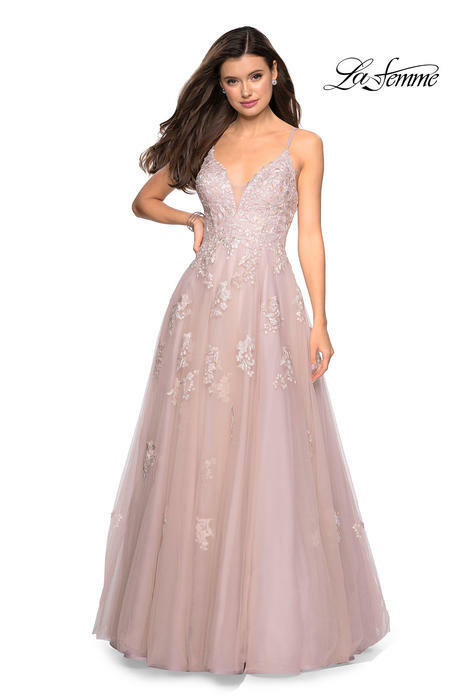 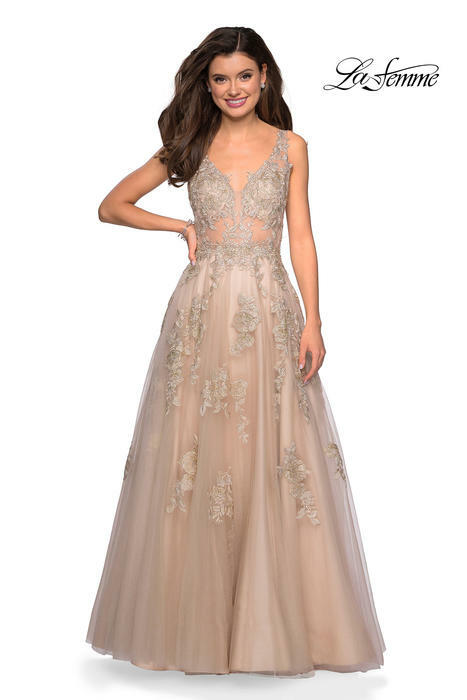 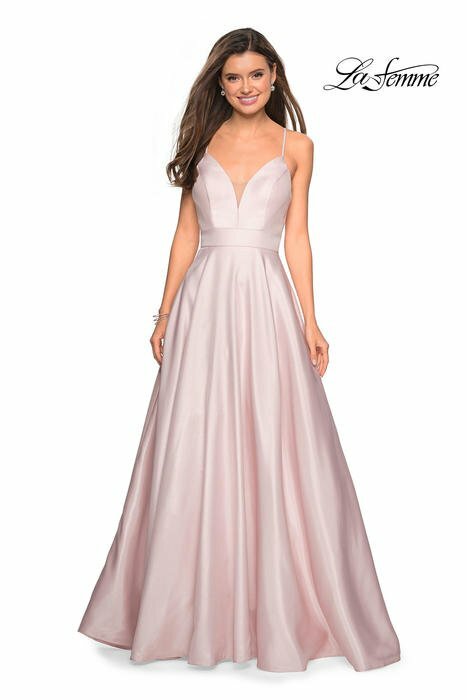 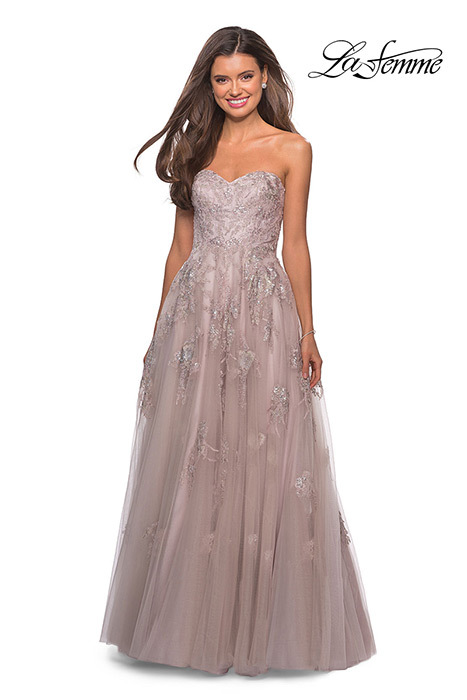 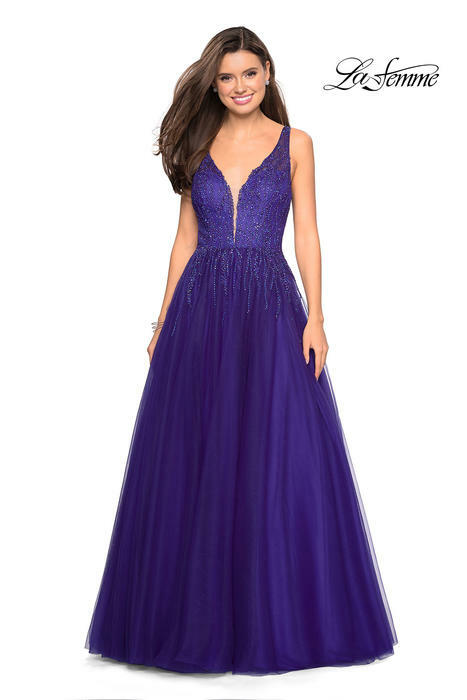 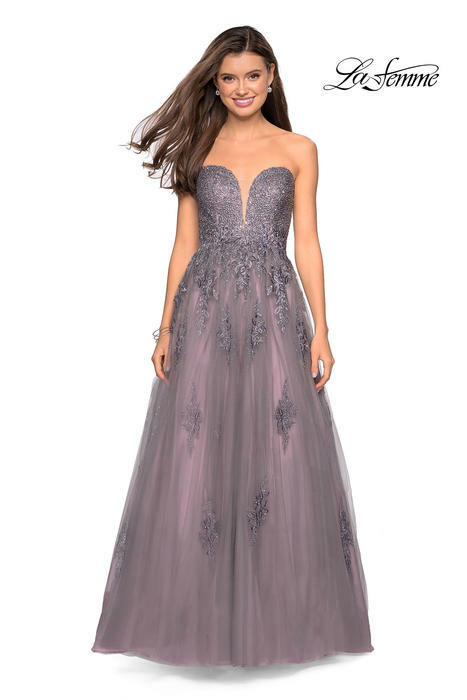 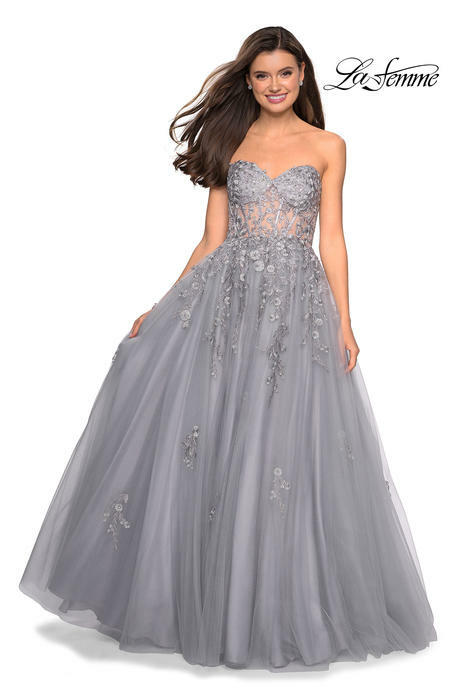 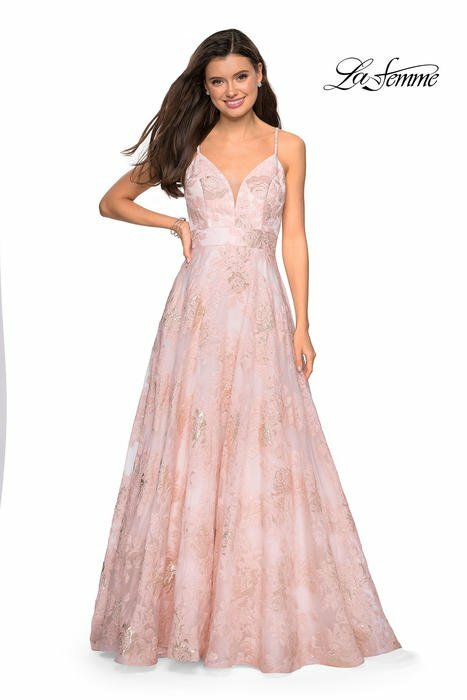 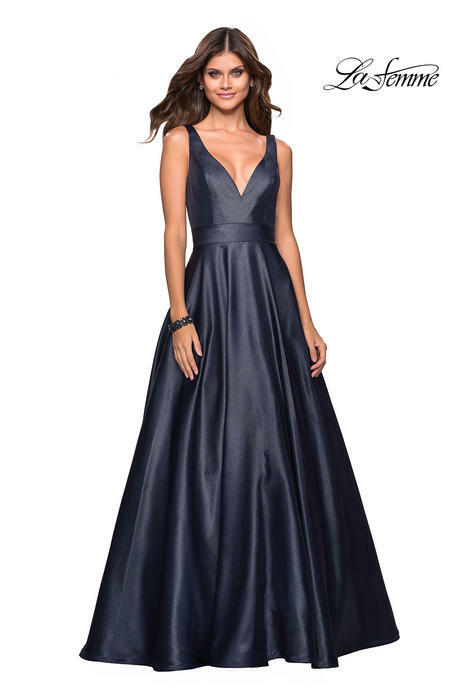 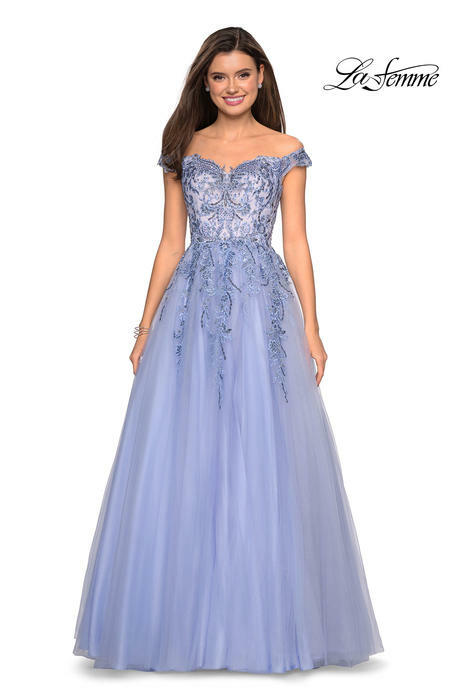 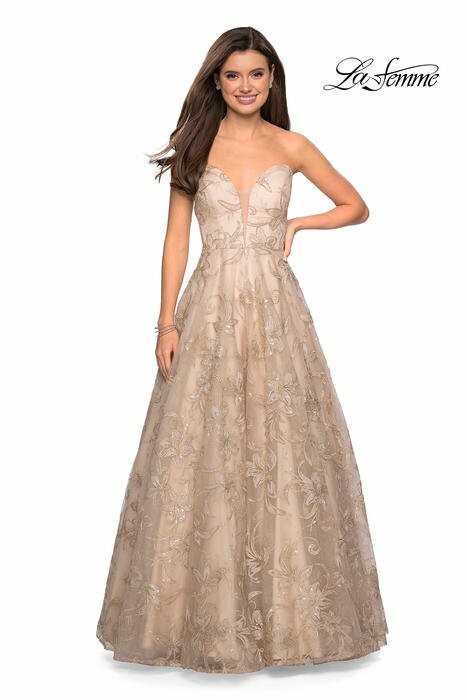 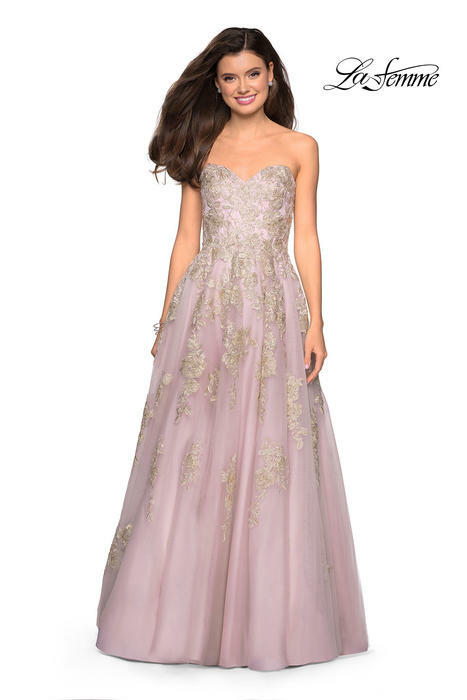 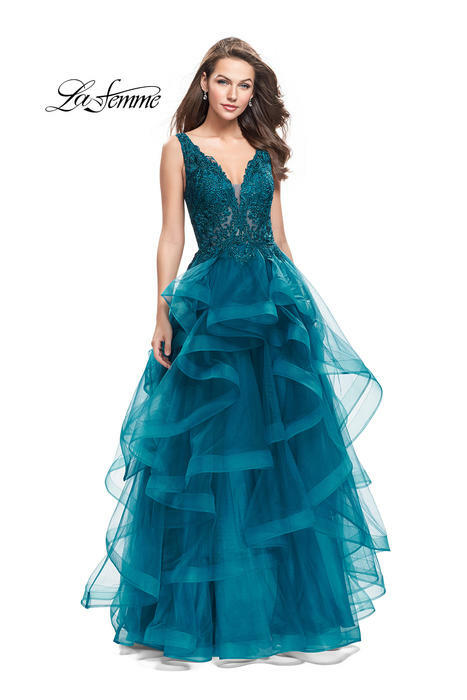 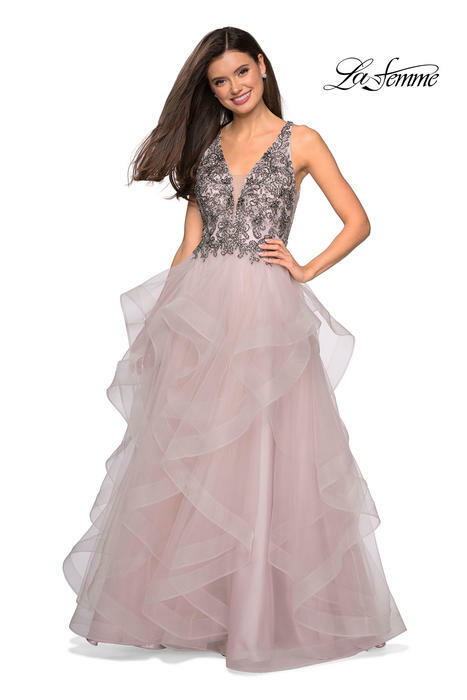 Stop in today to see the 2017 prom collection!